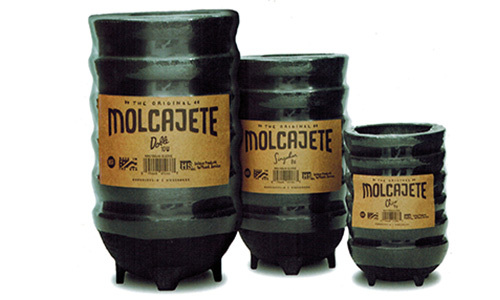 Molcajetes | Molcajete Chico | Molcajete Mediano | Salsa Caddies - HS Inc. 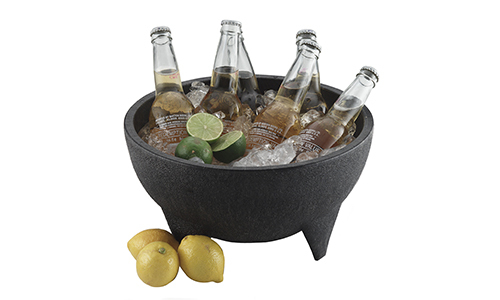 SERVE YOUR SIDES IN OUR MOLCAJETES! 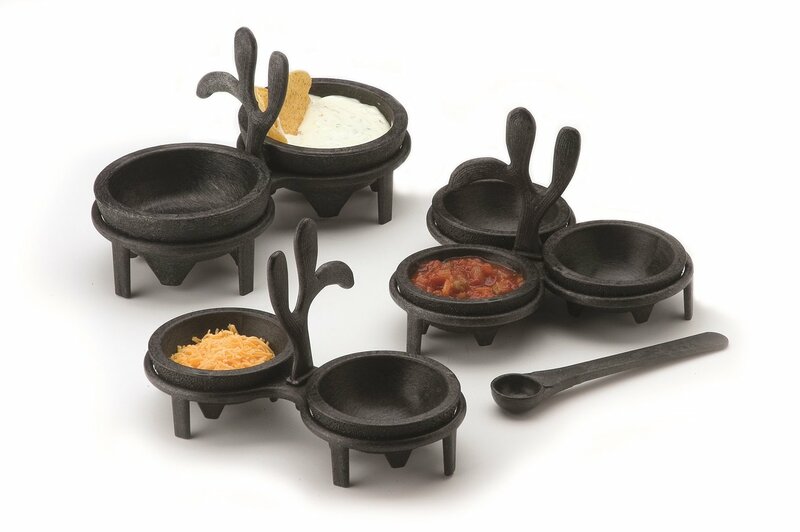 Your sides deserve to be presented in style. 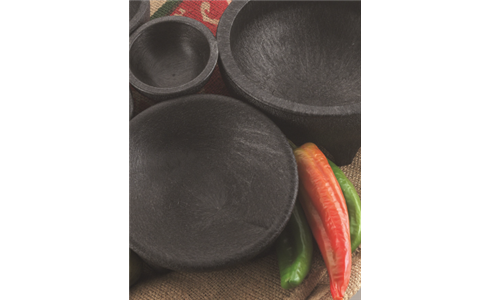 Our rustic molcajete is great for salsas, salads and, of course, guacamole! 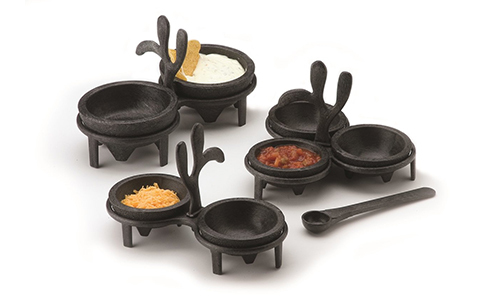 The unique cactus styling makes salsa presentation exciting! 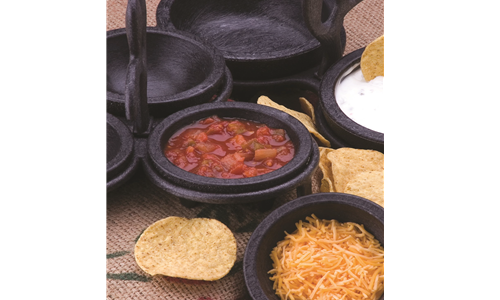 Serve hot queso, cold salsa and pickled veggies side by side with ease.